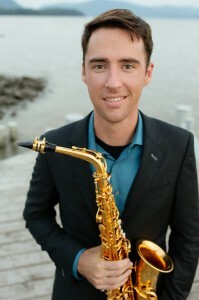 Stephen Page is a Yamaha Performing Artist, and a D’Addario Artist. 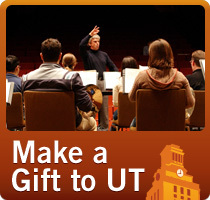 Sarah Hetrick is the Saxophone Teaching Assistant under Dr. Stephen Page at the University of Texas at Austin. Prior to pursuing her Master’s Degree in Saxophone Performance, Hetrick obtained her Bachelor of Science degree in Music Education from Indiana University of Pennsylvania under the tutelage of Dr. Keith Young. `Sarah is a winner of the Pennsylvania MTNA Young Artist Competition, the Butler Symphony Orchestra Young Artist Competition, the 2015 Delta Omicron Solo Competition, and the 2014 Pennsylvania MTNA Chamber Music Competition. After completing her Master’s, Sarah plans to pursue doctoral studies.